Tecniplast has more than 60 years of experience in the design, manufacture and distribution of specialized housing products and related equipment for the laboratory animal industry. With headquarters in Europe and North America (USA & Canada), and seven subsidiaries around the world, Tecniplast has everything that is required to serve the industry globally: R&D, product design, manufacturing, assembly, quality control, service and support, shipping and logistics, sales and marketing, administrative and client services. 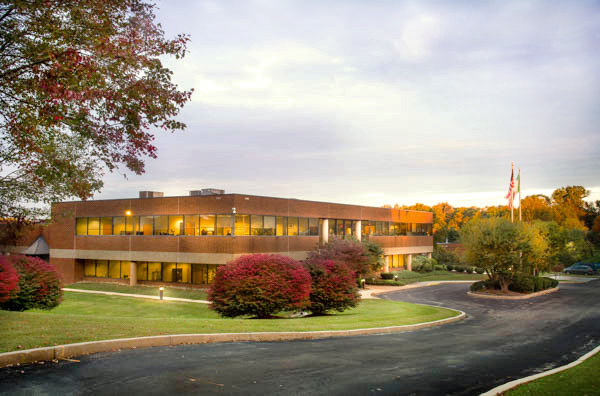 Tecniplast North America Headquarters was founded in 1999 and is located in West Chester, just outside of Philadelphia. A 76,000 sq. ft. building, sitting on a 12 acre lot, hosts Tecniplast’s sales and administrative offices, manufacturing facility, service and support, plus a centralized warehouse with a shipping department. The production site allows the company to manufacture locally and thereby achieve faster lead times while maintaining the same world-class production standards that our clients have grown to expect. In addition, warehouse capabilities enable better inventory of finished products and spare parts availability. The U.S. staff includes experienced Project Managers, a team skilled in project layout, cooperative design and integration that can support any project from conception through commissioning, and they work in tandem with Architects and Engineers to ensure that any facility will operate at peak performance levels. Tecniplast Project Managers also ensure that equipment used in conjunction with our products – even those made by our competitors – will perform smoothly and seamlessly as part of an overall system. Through keen insight and product knowledge, the team offers throughput calculations and utility consumption estimates for better accuracy and planning. Tecniplast holds a strong track record in the design and delivery of innovative, high-quality products for the laboratory animal industry worldwide. As of today, we have delivered more than 23,000 IVC racks while our installed base of rack/cage washers surpasses 500 units, worldwide. Our in-house design and manufacturing capabilities guarantee exhaustive quality control/testing process, to consistently deliver products of high quality and reliability. Tecniplast products are fully in compliance with ISO9001 and ISO14001 Certifications; and the TÜV certification (TIZBIFO) for Individually Ventilated Caging Systems.